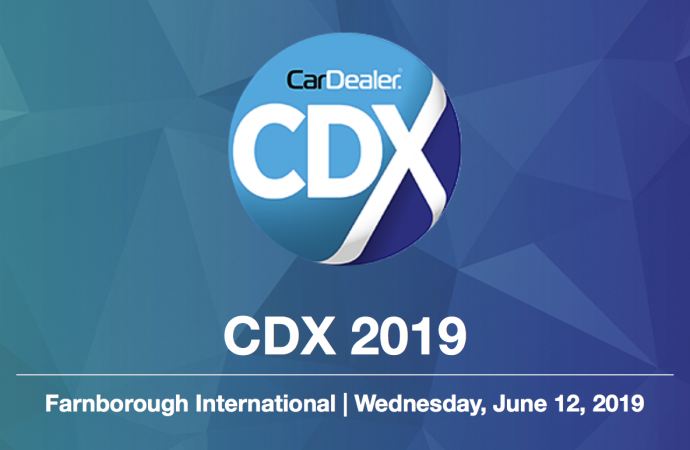 CDX 2019 will be taking over the halls of the newest conference and expo facility Farnborough International Exhibition & Conference Centre on Wednesday, June 12, 2019 – in the heartland of the UK automotive industry. 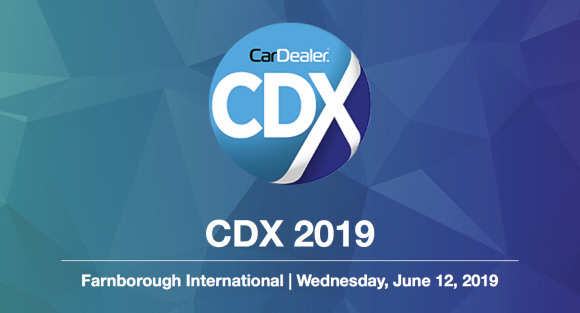 This year, the first 1,000 dealers or manufacturer staff who register for CDX will receive a FREE pass to The Leasing.com London Motor & Tech Show – worth £10* – on Thursday, May 16, 2019, as well as their FREE ticket to our fantastic trade show. Click here to register for your ticket now! At CDX 2019 we have even MORE reasons to sign up. Read on to find out what is on offer to you! The ever-popular Live Stage returns! 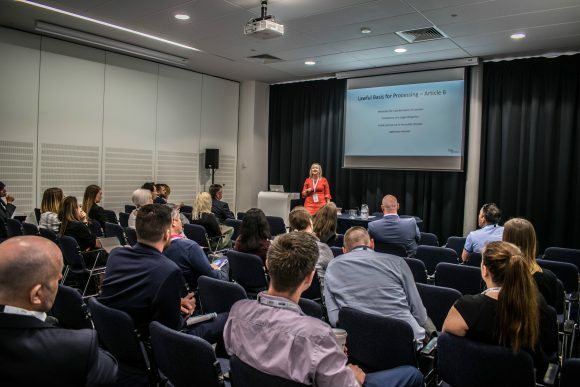 We’ll be hosting the biggest and most influential names from the industry and talking about the latest developments and hot topics, as well as revealing the findings of four White Papers from our headline partners. Sponsored by GardX, the Dealership of the Future will see a number of suppliers brought together to showcase products and services to take you forward. Taking place on the Live Stage, start-up companies from our Innovation Zone will each have five minutes in which to pitch their products to our ‘dragons’. Sponsored by CitNOW, the Business Hub is a dedicated area where suppliers and customers can meet in private. *Tickets only available to verifiable car dealers and members of the UK motor industry. One ticket per registration only. Tickets are subject to availability and on a first-come, first-served basis. The London Motor & Tech Show is solely responsible for the allocation and distribution of these tickets. Tickets will be sent directly by The London Motor & Tech Show once authenticity as a member of the motor trade has been validated.